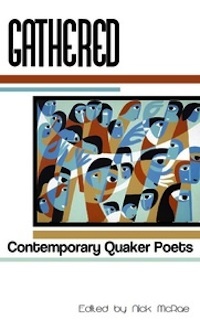 You can purchase a copy of Gathered: Contemporary Quaker Poets, edited by Nick McRae, from the Sundress store for only $16! Nevermind we could flatfoot to the thrum of my heart. my hand leads your waist instead. Could you, would you, stitch your name into my collar? your pants I’m wearing even though my heart spills over. the one who sings him. the pig trough, every night. I’d like to tell her, our digging isn’t really search. We know what we find here, what we don’t. “Blue Ridge Androgyny” is from the Sundress multi-genre anthology Not Somewhere Else But Here: A Contemporary Anthology of Women and Place. Order your copy here! 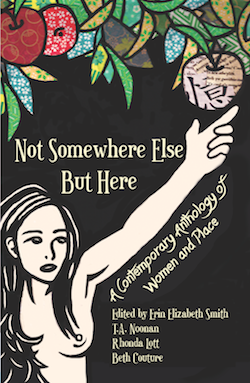 Knoxville, TN — Sundress Publications is pleased to announce the release of Not Somewhere Else But Here: A Contemporary Anthology of Women and Place, edited by Erin Elizabeth Smith, T.A. Noonan, Rhonda Lott and Beth Couture. 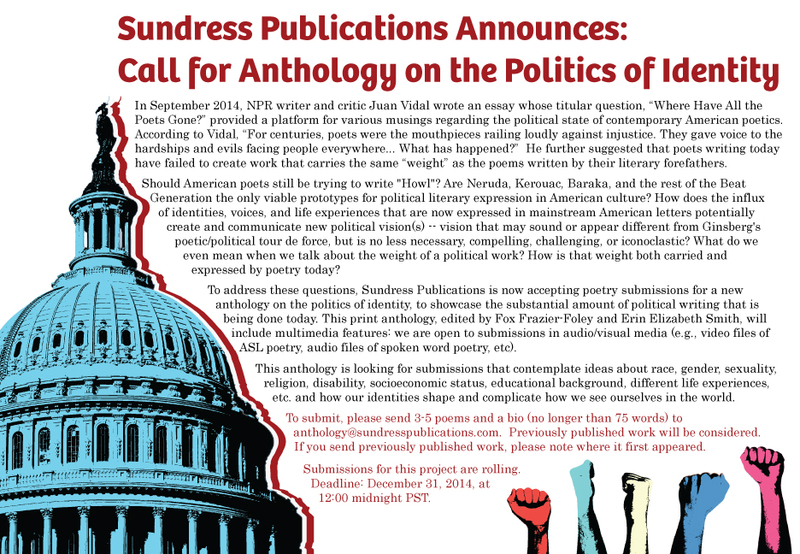 This book is Sundress’s first anthology and contains poetry, fiction, and non-fiction pieces exclusively featuring contemporary women writers. 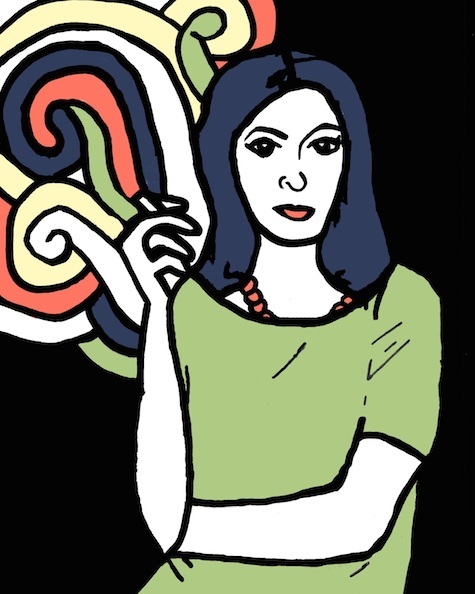 In this 300+ page eclectic and engaging multi-genre anthology, the reader will find literature that transports them across the entire globe, written by women who have boldly traversed it. Writers include Marjoie Maddox, Wendy Call, Barbara Crooker, Marthe Reed, Karyna McGlynn, Rosebud Ben-Oni, Dianne Seuss, Sarah Sloat, and many,many more! 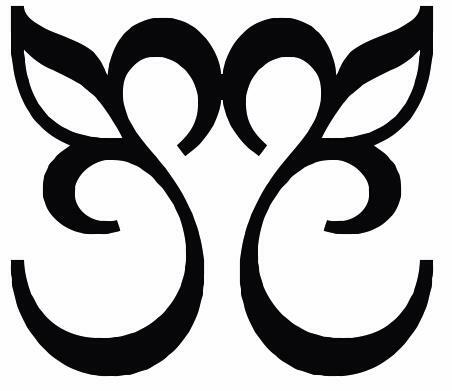 “The writing in Not Somewhere Else But Here is at turns haunting and infused with a deep magic. The work carries the reader from Beirut to Vermont, from Japan into dream worlds, bodies as maps. Landscapes are often treacherous, populated with, “mouths of razor-wild men,” enchanted with, “fists opened to explosions of diatomic stars,” and each woman in this collection navigates those spaces with a deft grace. Step into the worlds they have summoned. To find out more or to order a copy for sale or review, visit the Sundress Publications website at www.sundresspublications.com.